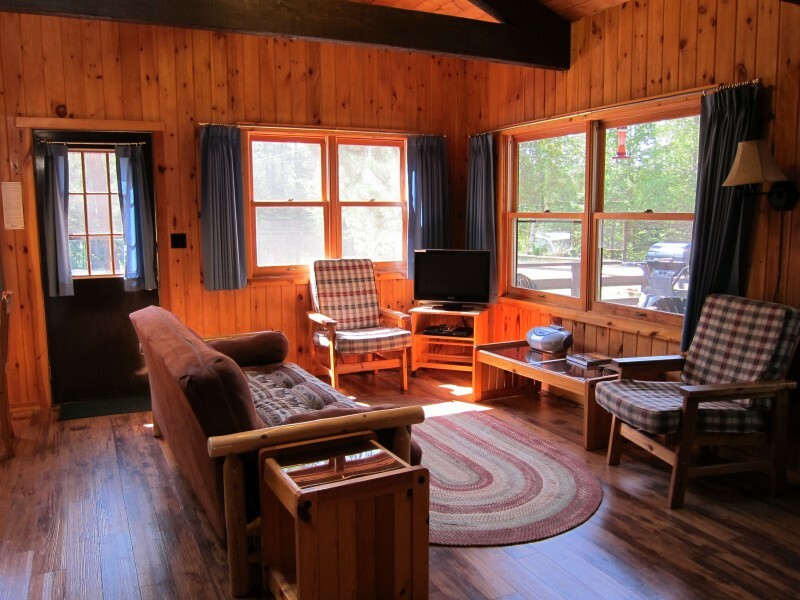 Timber Bay Lodge and Resort offers Minnesota Rental Cabins on Birch Lake in the Superior National Forest near Ely, Minnesota and the Boundary Waters Wilderness Canoe Area BWCA and Quetico Provincial Park. With more than three million acres of Superior National Forest and in close proximity to the world-famous Boundry Water Canoe Area (BWCA), the Timber Bay Lodge is an Ely Minnesota resort recommended by Family Fun Magazine and Best Bargain Family Vacations in the USA as one of the top family vacation Minnesota resorts. 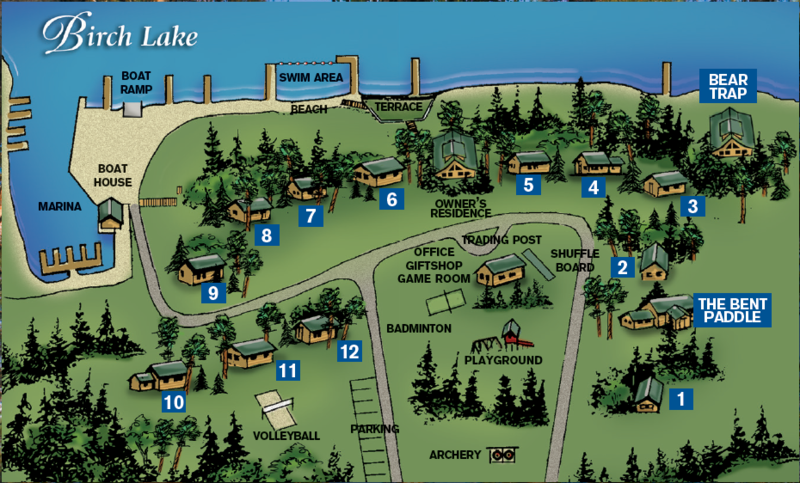 Birch Lake is never crowded and is ideal for boating, camping, fishing, canoeing, picnicking. swimming or just plain relaxing. 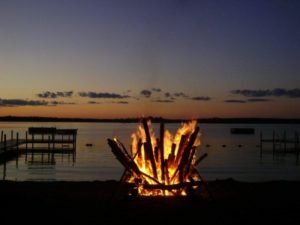 All of our Ely Minnesota cabins are widely spaced for your privacy and have large decks with deck furniture, BBQ grills for outdoor grilling, plus fireplaces for cheery open fires on cool evenings or rainy days. All of our Minnesota lake cabins for rent are equipped with gas heat, showers, gas ranges, refrigerators, microwaves, TVs. Bed linens, blankets, dishes, and cooking utensils come with all cabins. 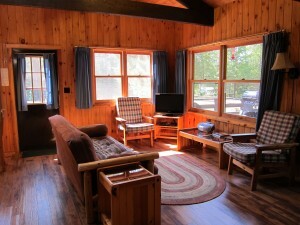 Our Ely Minnesota cabins will accommodate parties of two to 19 persons. Timber Bay Lodge Resort is the perfect place for the perfect fishing trip! Spring and early summer are the best time for Minnesota fishing, while fall offers beautiful colors and quiet relaxation. Year round, watch for deer, bear, and moose. In the evening listen to hear the call of loons and watch the northern lights flicker across the starlit sky. Ready to Start Planning Your Ely Minnesota Resort Vacation? Click on a Minnesota rental cabin in the map below for more information.